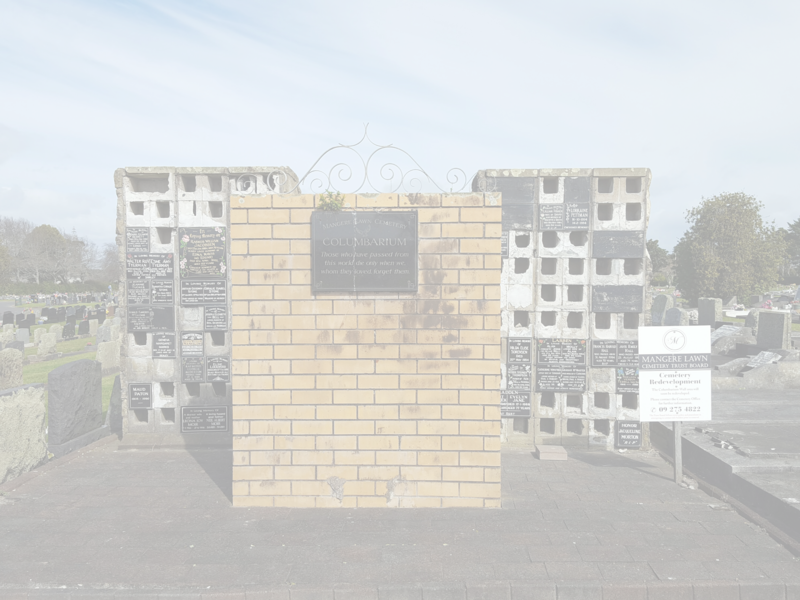 Mangere Lawn Cemetery Trust Board has operated a crematorium since 1992. 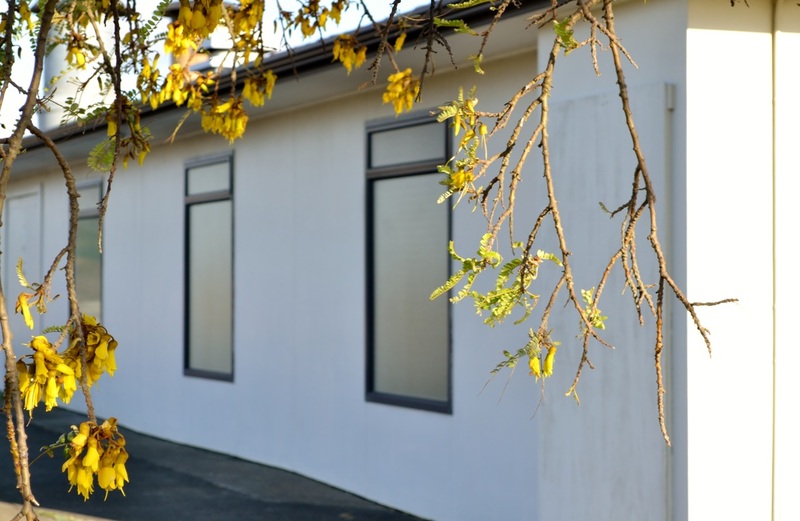 Our crematorium is a standalone facility within the cemetery grounds and has a small area for final farewells. Cremations may only be booked through your funeral director. After cremation the cremated remains (ashes) are returned to your funeral director for collection by the family. We have both garden and lawn areas for the interment & memorialization of ashes.